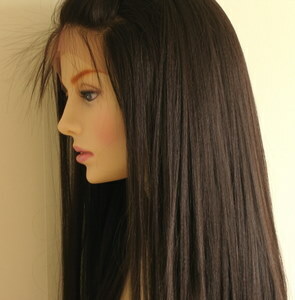 At TCPG, you can choose from a variety synthetic lace front wigs, at affordable everyday prices. 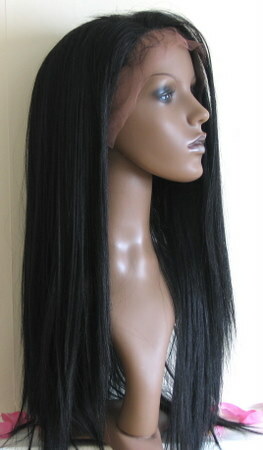 They come in a range of styles, colours, textures and are heat resistant to 180 degrees (400F) however our experience is that to preserve the life of a synthetic wig, it's always better not to use heat styling tools. 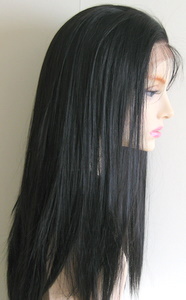 The synthetic lace wigs have lace at the front with hand tied strands of synthetic fibre and machine tied wefts at the rear. More styles will be added as the site develops.